Commercial insurance products are over-priced, and coverage terms are not written in your favor – in fact they are to your peril. 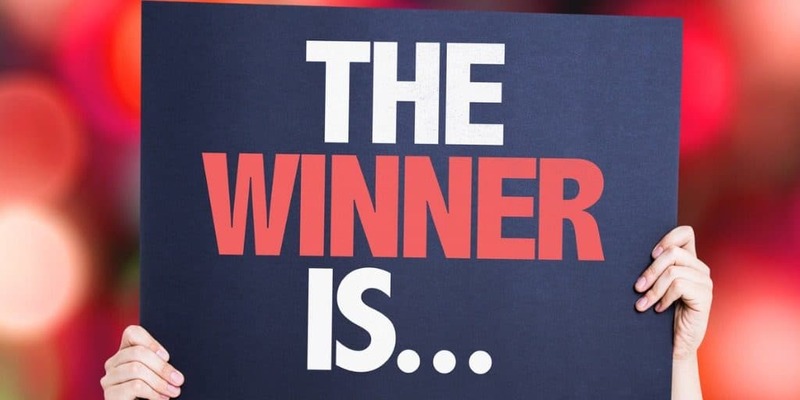 True (multi-broker) competition is the lever by which insurance terms and conditions, and pricing, are negotiated. But that competition doesn’t normally exist, because of forces that frustrate the normal competitiveness of the market. 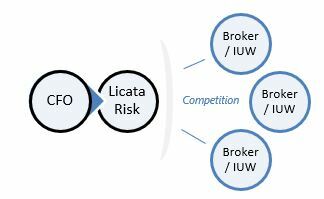 LicataRisk disrupts that market and lets CFOs take back control. We work with CFOs to set up and control multi-broker competition. The results are significant! Insurance costs are driven down to the lowest market rates possible. Policy terms are negotiated, and optimum coverage is locked in, protecting you and your company. Also, full risk management beyond insurance. Call Frank Licata at 617-718-5901, or click here to contact us. Learn more about the state of the Insurance Sales Model.